Good oral hygiene is the foundation of keeping your mouth and teeth healthy, functional and beautiful. The ADA (American Dental Association) recommends routine dental cleanings every six months or twice yearly for most patients. Routine dental visits will prevent gum disease and tooth decay. 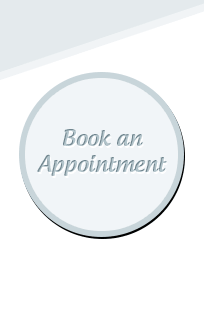 If you’re looking for a new dental practice or you’ve simply lapsed in your regular dental checkups, contact us today! We would be delighted to schedule an appointment for you, and answer any questions you may have about the hygiene services we offer.